Sterling Pacific Meat Company is pleased to provide a working environment that encourages growth, achievement, and innovative thinking. We have a strong promote-from-within culture, and at the same time, also look outside for creative and experienced new talent to join our team. As a large employer, we hire across a full spectrum of job categories. It is required for employee to cut various types of steaks, such as specialty cuts and regular cuts. Responsible to follow any regulatory food safety requirements mandated by USDA and Quality Control. Responsible for learning USDA regulations. Required to use sharp knifes, and other potentially dangerous equipment. Will perform routine cuts or specific cuts on steak meat. Must inspect work area and equipment prior starting work. Must have knowledge of raw materials, production processes and quality control. This position requires standing for up to 8 hours. Is required to wear personal protective equipment. 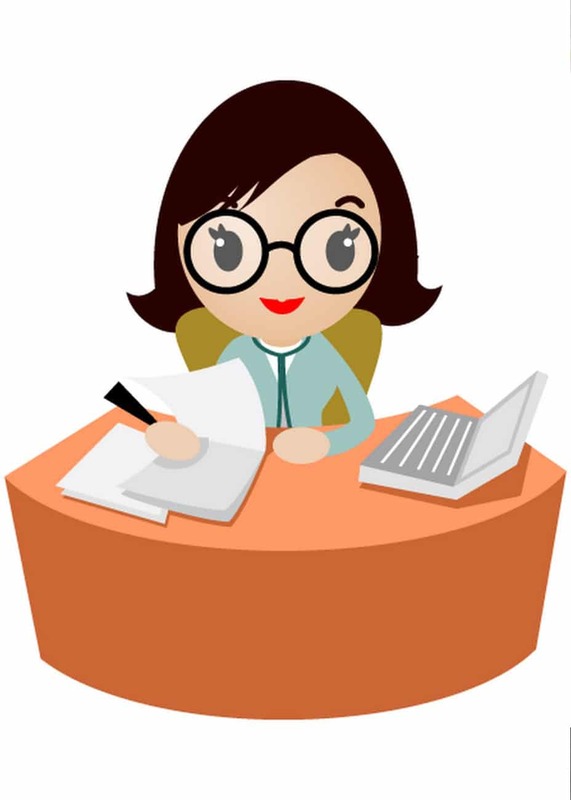 Identifies the cause of errors and other problems and defect and reports them to Supervisor. Must be careful about detail and thorough in completing the tasks. At times it is required to use the band saw, but employees must be trained. Must follow all Company Safety policies. This is the employee’s primary job; however other duties can be assigned. Responsible for ensuring product safety during processing and maintaining the integrity of our high quality products. Also responsible for ensuring the products meet all legal requirements. Team Work, Attendance and Punctuality, Dependability, Initiative, Safety, Communication and problem solving. There is no direct Supervisory duties, but if need be they must be carry out in accordance with the organization’s policies and applicable laws. While performing the duties of this job, the employee is frequently required to stand; walk; use hands to handle, or feel; reach with hands and arms; climb or balance and talk or hear. The employee is occasionally required to sit. The employee must frequently lift and/or move up to 25 pounds. Specific vision abilities required by this job include Close vision, Distance vision, peripheral vision, depth perception and ability to adjust focus. Will require to work in refrigerated area to prevent meat from spoiling; Personal Protective Equipment is also required at all times. Summary: A Commercial driver license is required for large/heavy trucks. A heavy truck and Tractor-trailer driver operates a truck with a capacity of at least 26,000 pounds gross vehicle weight or more. A driver with a class C license is required for all other trucks, such as; bobtails. Light or delivery service truck these drivers operate a truck weighing less that 26,000 pounds gross vehicle weight. A clean driving record is required from all drivers at all times. Heavy truck drivers fall under the DOT Random drug test regulations, Light drivers are on the Non-DOT random drug testing, but all drivers are subjected to the Company’s Drug and Alcohol Policy. Although most drivers have regular routes some might have a different route each day. Driver’s hourly schedule may vary, some drivers work five days per week, eight hours per day, forty hours per week. Other drivers drive ten hours per day four days per week, and some Saturday work. Driver must conduct himself in a professional manner. Customer service is one of the driver’s priorities. Driver are required to take a half hour (1/2 Hr.) lunch break that must be taken and noted on his paperwork and can take two short 15 minutes breaks when needed while on route. Driver completes a Daily Vehicle Inspection Report on his truck before driving the vehicle along with the rest of the daily driver documentation. Driver must maintain his vehicle clean and tries not to cause any damages. All damages to the vehicle must be reported as soon as they occur and a damage report completed. Before leaving the plant the driver makes sure that the breaks, windshield wipers and lights are working properly. Driver must check for fire extinguisher, flares and other safety equipment are aboard and in working order. Driver transports and delivers product to various locations. Driver reports all equipment that is inoperable, missing or loaded improperly to dispatch. In case of an accident driver completes an accident report, takes down all information pertaining to other parties, takes pictures and reports accident promptly to Human Resources. Maintains radio or telephone contact with base or supervisor to receive instructions or to be dispatched to new location. Commercial driver – maintains a Driver’s Truck Log under state and federal regulations. Positions blocks and secures items for transport. Operates equipment such as: pallet jack to unload or disperse cargo. Obtains customer signature on invoices or collects payment for goods when necessary. When delivering product to Syscos, US Foods, Jacmar, Platinum and other distributions centers, drivers must follow the distribution center’s policies and procedures. Driver operates in a safe manner and follows all laws and regulations. Mechanical problems should be reported as soon as they are noticed to minimize repair bill and avoid anything that could contribute to an accident. 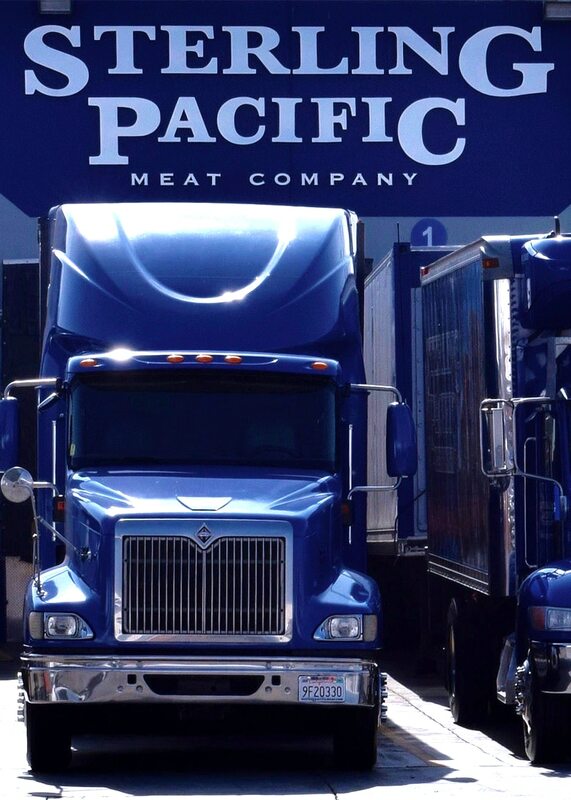 When communicating with persons outside; driver must remember that you are representing Sterling Pacific Meats and must conduct himself in a professional manner. Driver must always use individual judgment to determine whether events or processes comply with laws, regulations, or standards. Driver must stop at window with their paperwork to be checked in. Driver must check that all invoices are signed by customers. Returns must be signed by Quality Control and Dispatcher. Driver must call dispatch- if directions are needed. When calling customer service, driver must identify himself as being a driver. All COD’s – cash or check must be checked in at the Customer service window. Driver must be able to read maps and follow written and oral instructions. Follows all Company’s health and Safety practices. Quality, Planning/Organizing, Safety and Security. There are no supervisory responsibilities for this position. While performing the duties of this job, the employee is frequently required to sit; walk; use hands to handle, or feel; reach with hands and arms; climb or balance and talk or hear. The employee is required to sit for long periods of time. The employee must frequently lift and/or move up to 70 pounds. Specific vision abilities required by this job include Close vision, Distance vision, peripheral vision, depth perception and ability to adjust focus. Summary: Machine Operator Sets up and operates a production machine with accordance with all established procedures and guidelines. Specific responsibilities include running equipment and troubleshooting. Following a schedule and exercising good judgment to comply with instructions and standard procedures. Will be knowledgeable in using automated and manual equipment/machines including, but not limited to: 8165 HOLLYMATIC (Patty machine) , ROLLSTOCK Meat Sealer, 748 NUTEC (Patty Machine) POLY CLIP Chubber, VEMAG – Chub Line, 250 VEMAG, BUTCHER BOY (Mini Grinder), FPEC (Main Grinder), BOW CHOPPER. Proper training is required to operate any of the machines in the Grinding Department. Ability to learn, operate and adjust processing all equipment/machines. Makes certain all production materials are available. Must have ability to multi-task multiple recipes and steps at the same time. Set up computer programming for Patty Machines, and changes molds. 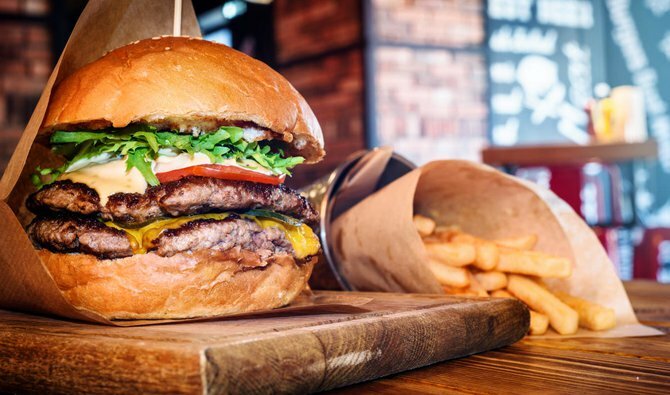 Puts patties on racks, making different size patties, and feeds the machine manually. Puts meat into pouches, getting it ready for packing. Puts patties on bag trays, while operating Roll Stock Machine. Responsible for the efficiency and output of any order assigned to the machine. Responsible for understanding every detail of the work and complete the order as instructed per the required procedures. Must have ability to follow strict USDA and quality Control procedures and requirements. Uses knowledge of grinding formulas when needed. Determines and reports malfunctions to the supervisor and maintenance. Assures that the machine is operating as it is intended. Maintains a clean work environment through good housekeeping practices. Works under immediate supervision and reports to manager/supervisor. At time lifting and shoveling meat repeatedly will exceed 30lbs. and or lesser weight. Adheres to all Safety Operating Procedures that are required of the equipment/machine. 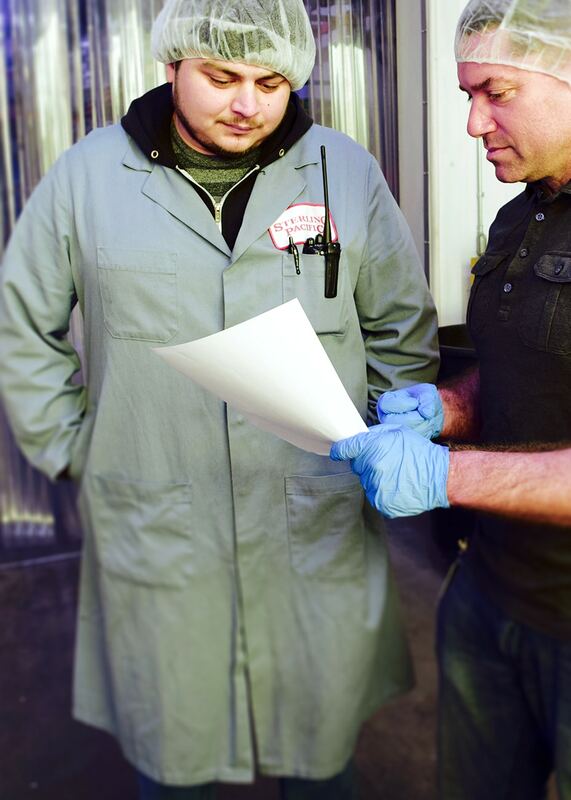 Wearing proper protective equipment when working with product is required. PPE (Hearing Protection) in the grinding department is required. Must follow all Security and Safety policies/procedures of the Company. Machine Operator is the primary job; however the job title may vary, according to employer’s needs. There is no direct Supervisory duties, but if need be they must be carried out in accordance with the organization’s policies and applicable laws. While performing the duties of this job, the employee is always required to stand; walk; use hands to handle, or feel; reach with hands and arms; climb or balance and talk or hear. The employee is occasionally required to sit. The employee must frequently lift and/or move up to 60 pounds. Specific vision abilities required by this job include Close vision, Distance vision, peripheral vision, depth perception and ability to adjust focus. It is required to work in a cold environment and exposed to loud noises. Summary: Repairs and maintains, in accordance with diagrams, sketches, operation manuals, and manufacturer’s specifications, machinery and mechanical equipment, such as engines, motors, pneumatic tools, conveyor systems, and production machines and equipment, using hand tools, power tools, and precision-measuring and testing instruments: Observes mechanical devices in operation and listens to their sounds to locate causes of trouble. Dismantles devices to gain access to and remove defective parts, using hoists, cranes, hand tools, and power tools. Inspects used parts to determine changes in dimensional requirements, using rules, calipers, micrometers, and other measuring instruments. Repairs or replaces defective parts, using hand tools and power tools. May set up and operate lathe, drill press, grinder, and other metalworking tools to make and repair parts. May be designated according to machine repaired as Carton-Forming-Machine Adjuster; Machine Adjuster; Maintenance Mechanic, Record Processing Equipment. While performing the duties of this job, the employee is frequently required to stand; walk; use hands to handle, or feel; reach with hands and arms; climb or balance and talk or hear. The employee is occasionally required to sit. The employee must frequently lift and/or move up to 70 pounds. Specific vision abilities required by this job include Close vision, Distance vision, peripheral vision, depth perception and ability to adjust focus. It is required to work in a cold environment. Performs manual labor duties in a production environment with high volume packaging and fast pace machinery. Packs product in an assembly line. Responsible for learning USDA regulations and Food safety guidelines. Must inspect work area and equipment prior starting work, and keep area clean. Examines and inspects materials and products in order to ensure packing specifications are met. For some packers this position requires the use of an electric pallet jack for those who are certified only. Transports boxes via a pallet jack or forklift (for those who are certified) to the cooler or freezer. Weighs packages, and marks boxes by labeling them and stamping them, dating them and coding the boxes. Bring boxes and pallets to aid in packing of assigned orders. Maintain communication open with supervisor, especially when employee needs to be away from work area. organization’s policies and applicable laws. While performing the duties of this job, the employee is in cold environment and this position requires standing for up to 8 hours; walk; use hands to handle, or feel; reach with hands and arms; climb or balance and talk or hear. The employee is rarely required to sit. The employee must frequently lift and/or move up to 50 pounds. Specific vision abilities required by this job include Close vision, Distance vision, peripheral vision, depth perception and ability to adjust focus. Working in a cold environment is required; Personal Protective Equipment is also required at all times. JOB SUMMARY: Under general direction safety officers, assist with the development and implementation of occupational safety and health program; conduct safety inspections; serve as consultants to departments on safety issues; and performs related duties as required. Conducts periodic production room inspections, maintains close communication with supervisors and leads to immediately control all potential workplace hazards. Reporting identified hazards and appropriate risk control measures to the Department Supervisor. Dealing with health and safety issues in line with the procedures detailed in the Safety Officer to the Occupational Health and Safety Policy. Safety officers are required to attend a minimum of 2 half days Occupational Health and Safety training per year in order to effectively fulfill their Occupational Health and Safety roles. Lleva a cabo los ejercicios de estiramiento antes de empezar a trabajar. Estudia las órdenes y otros records para determinar la prioridad de la carga. Es requerido saber métodos de embarque, para satisfacer el horario del cliente. Mantener manual de rutas y de la carga. Asiste en jalar órdenes y empaca la carga cuando es necesario. Verifica todas las ordenes que entran y salen, para asegurar la exactitud y condición de todos el cargamento y que todo esté terminado. Mantiene las líneas de comunicación abiertas con el personal de la oficina, choferes que llegan a entregar y los supervisores de los departamentos. Si maneja un monte carga, tiene que ser certificado por Sterling. Inspecciona equipo como el monte carga y pallet jacks para ver si tiene defectos e informa al personal de mantenimiento. Cuando se termina el turno el Jack de paletas debe de ser enchufado para que se cargue durante la noche. Compara e identifica información y cuenta pesos de la carga que sale y viene. Dirige todo el movimiento de la carga para embarque, producto recibido, carga que debe ser almacenada, y las áreas de trabajo. Fijar/anunciar todos los pesos y cargos del embarque. Dirige todo producto recibido a los diferentes departamentos. Verifica toda información contra la factura de carga, facturas, órdenes y otros documentos. Revisa y asegura que todas las órdenes sean manejadas apropiadamente y a las especificaciones del cargamento. Dirige movimiento de carga de la plataforma del embarque al almacén y a otras áreas de trabajo. Responsable de palitizar y envolver la carga. Carga y descarga producto y mercancía de los camiones. Inspecciona la carga y el producto para consecuencias de calidad. Reporta todas las consecuencias del inventario, como: cajas perdidas, cajas dañadas y las cajas que no tienen etiqueta o la etiqueta no es la apropiada. Sigue todas las pólizas de la Compañía y todas las reglas de seguridad. Tiene que mantener el área de trabajo limpia y ordenada. Otros trabajos pueden ser asignados. Competencias: Para ejecutar este trabajo con éxito, el empleado debe de demostrar las competencias siguientes. Cuando se ejecuta las obligaciones de este trabajo, el empleado casi siempre está parado; camina; usa las manos para manejar y tocar; sube o se balancea y habla y oye. Es requerido que a veces el empleado se siente. Casi siempre el empleado tiene que cargar o mover hasta 70 o más libras. Habilidad de ver cerca, lejos, visión purificada, percepción profunda, y habilidad de enfocar. Es requerido que el empleado este en lugar de trabajo frio. To apply to a specific posting or if you feel you are well qualified for consideration for another position, please complete an application by clicking on the link below. Drivers, please fill out the alternative application. Hard copy resumes and cover letters may also be mailed to the address above. NOTE: Please do NOT come directly to the facility unless we contact you. No walk ins are accepted. Due to high volume, we also ask that you please do NOT telephone us. We will contact you if your experience matches our current needs. If your information and experience do not match a current need or opening, you will NOT be contacted, but we will keep your information on file for future reference. Thank you for your interest in an exciting career at Sterling Pacific Meat Company.